High Grade Metals (ASX:HGM) has discovered several cobalt-nickel-copper target lenses via early geological modelling at the Nockelberg Prospect within the Leogang Exploration Area in Austria. The development is pivotal to the planning of the upcoming exploration programme at the site, with HGM indicating that it will now use the modelling to progress activities around the greater Leogang Exploration Area. These will including geophysical data (induced polarisation), complete geological mapping and an extensive soil geochemical programme. The company expects this approach to produce first, second and third order prospects for future drilling programmes. 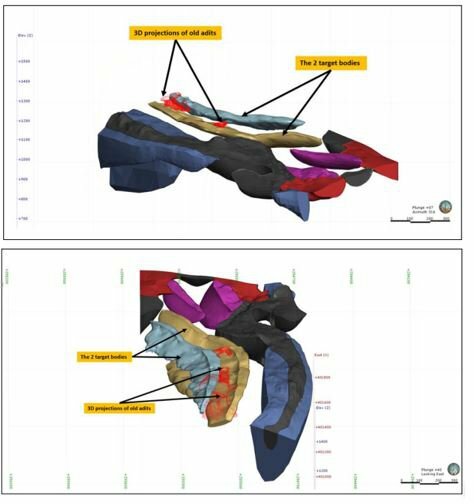 HGM’s modelling process has revealed the main target dolomite horizon is duplicated/split and potentially accessible via previous drill holes that were used to intersect the original target layer. In addition, modelling has indicated that historic mining in and around the prospect did not extend across the entire prospection region. The diagram below showcases potential target layers (arrows) and includes projected surrounding geology. HGM CEO Torey Marshall commented on the promising data, “Since re-listing on the ASX, the company has assembled in country teams and undertaken significant work in preparation for the upcoming drilling programmes in Austria. The Leogang Project is located approximately three kilometres west of Leogang (population circa 3,200) and 11 kilometres west of Saalfelden (population 16,000) in the District of Zell am See, Federal State of Salzburg. Nickel and cobalt were mined in the region from the mid-16th century, with the exploration area covering a total area of roughly 12 square kilometres. While historical mining records are incomplete and unreliable, HGM believes that it’s clear that a mineralised body has been exploited at the site over a considerable period of time. 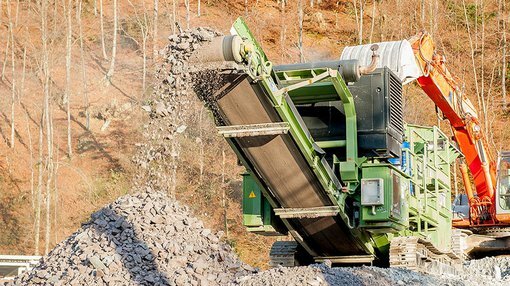 The project team is now working through soil geochemical data, waste dump testing and establishing targets for its drilling programme.